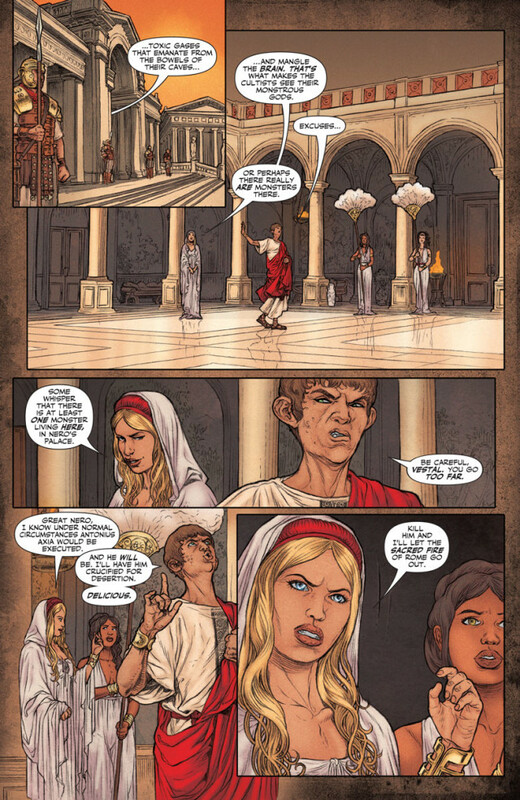 In the footsteps of FAITH and GENERATION ZERO, the next galvanizing series from “THE FUTURE OF VALIANT” is already soaring into an advance sell-out more than two weeks before its September 21st on-sale date! 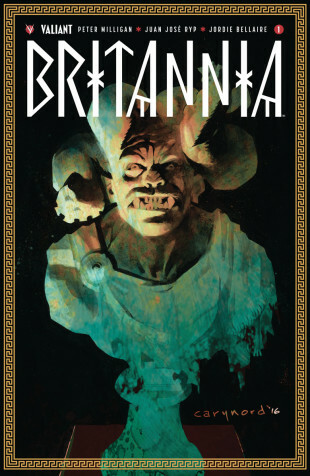 Valiant is proud to announce that BRITANNIA #1 (of 4) – the FIRST ISSUE of the highly anticipated, Valiant Prestige-format journey into terror, temptation, and bloodshed from comics master Peter Milligan (Detective Comics), incendiary artist Juan Jose Ryp (NINJAK) and multiple Harvey Award nominee Raul Allen (WRATH OF THE ETERNAL WARRIOR) has sold out at the distributor level in advance and will return to store shelves with the BRITANNIA #1 (of 4) SECOND PRINTING on October 12th – on sale the same day as BRITANNIA #2 (of 4)! 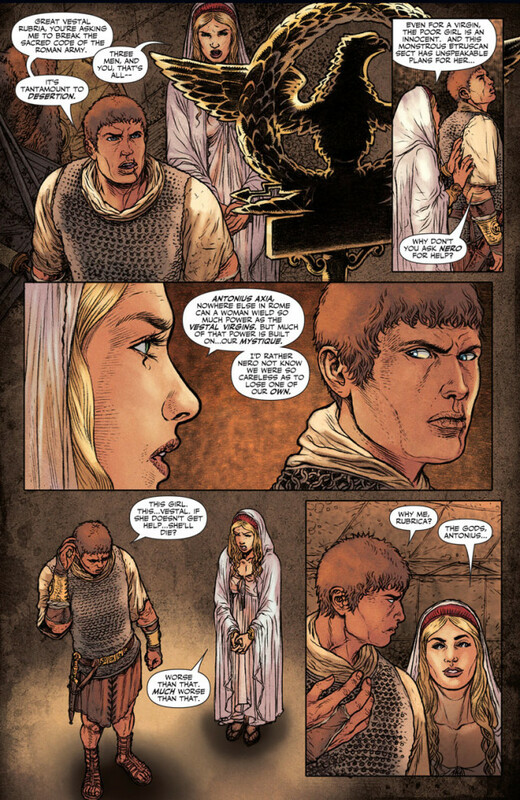 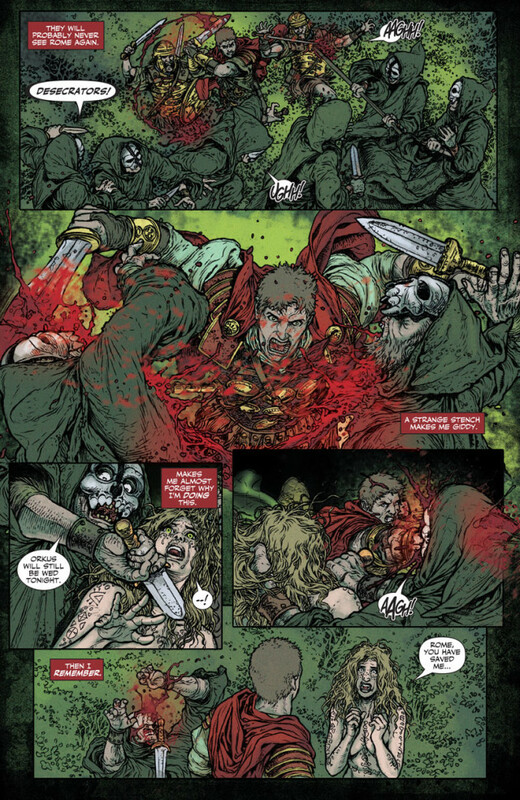 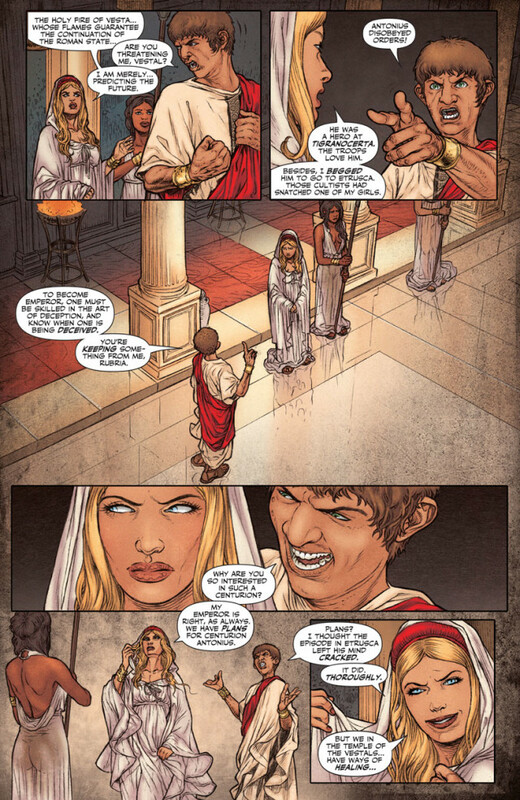 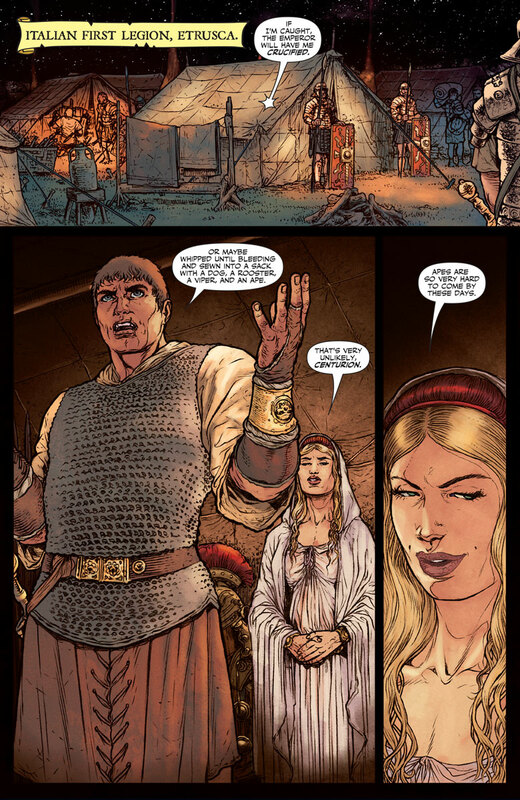 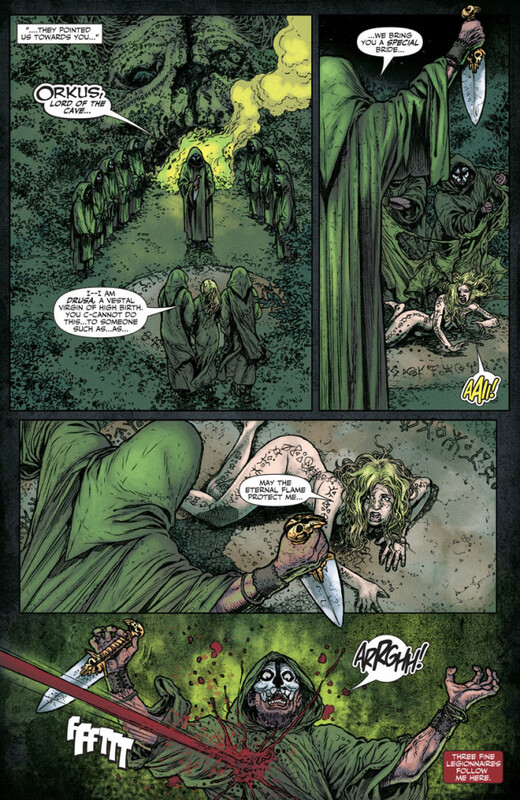 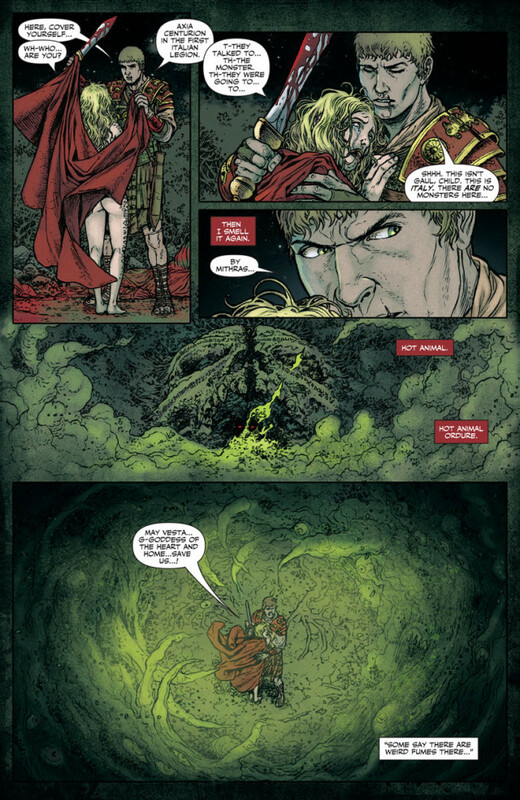 As the latest series from “THE FUTURE OF VALIANT” initiative, BRITANNIA #1 (of 4) marks the opening chapter of the historical action-epic that ComicBook.com calls “Valiant’s darkest series and most brutal series to date.” Opening a vital and compelling new frontier in Valiant’s award-winning universe – in the tradition of the 12-time sold-out sensation DIVINITY and, most recently, 4001 A.D.’s WAR MOTHER – bear witness to Valiant’s latest groundbreaking epic here as Antonis Axia, the ancient world’s first detective, investigates an unholy discovery at the fringes of civilization! On October 12th, the coming of Valiant’s latest prestige-format masterpiece continues here as the realms between darkness, desire, and destruction are revealed in the BRITANNIA #1 SECOND PRINTING – arriving in stores alongside BRITANNIA #2 (of 4)!